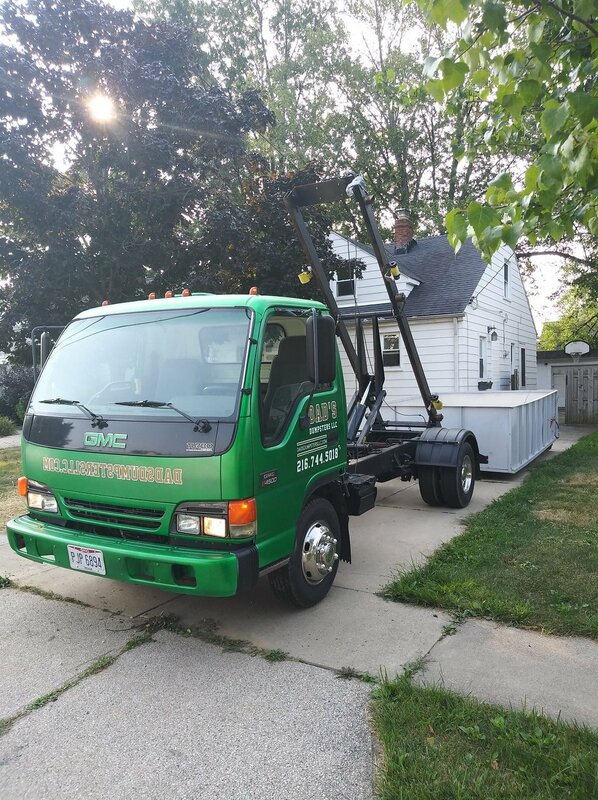 Dad’s Dumpsters has been the go-to source for affordable dumpster rentals in Ravenna, Ohio for over 3 years. In fact, we’ve been servicing homes and businesses throughout the Northeast Ohio region, and our prices as well as our commitment to customers are unrivaled. Whether you’re doing a house cleanup near downtown or renovation near West Branch State Park, we have the right size roll off dumpster for the job. And we can have it delivered to you the very same day if need be. If you need a 10, 15 or 20 yarder for your project, Dad’s Dumpsters has you covered. What size dumpster can I rent in Ravenna? These dumpsters are for all household trash roll-off dumpster rentals in Ravenna. Couches, beds, tv stands, and pretty much all trash you would find inside your home, excluding construction debris. 3 day rental period, extra days are $10 per day. These dumpsters are for light construction and demolition debris roll-off dumpster rentals in Ravenna. This includes wood, drywall, flooring, and the like. “I’m thinking of renting a dumpster for my home in Downtown Ravenna but I’m worried about it damaging my driveway. Should I be concerned?” – Justin C.
How Do I Dispose of Items That Are Not Allowed in the Roll Off Dumpster? Household hazardous waste such as pesticides, vehicle fluids, paint thinner, cleaning products and lawn chemicals can be dropped off at the Portage County District Recycling Center, located at 3588 Mogadore Road in Kent. They also have a yearly drop off for scrap metal, appliances and up to 6 tires per family. You can check the website as well as the local newspaper for date and time. How Do I Get A Dumpster Rental in Ravenna? 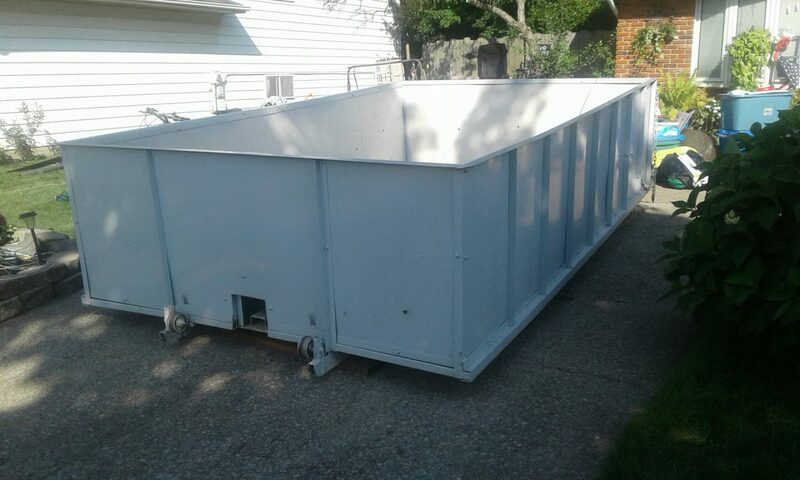 If you have a project coming up in Ravenna and you need a roll off dumpster for the job, just give us a call at 216-744-5018. The friendly staff at Dad’s Dumpsters will help you choose the right size dumpster and schedule your delivery at a time that’s convenient for you. We offer the lowest prices you’ll find anywhere, and we guarantee your satisfaction from start to finish.